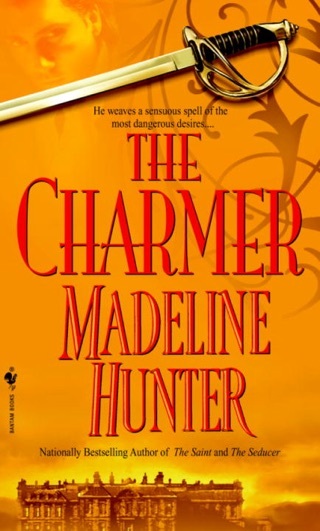 She has captivated fans with unforgettable romance novels filled with suspense, seduction, mystery, and passionate love. 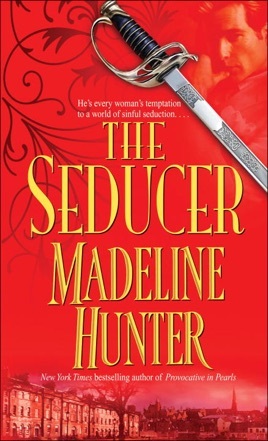 Now bestselling author Madeline Hunter introduces “the Seducer” in a dazzling tale of a powerfully sensual man, a headstrong young innocent, and a scandalously perilous affair as forbidden as it is irresistible . . .
From the moment he arrived to rescue her, Diane Albret saw more in the darkly handsome, charismatic gentleman than just a guardian. 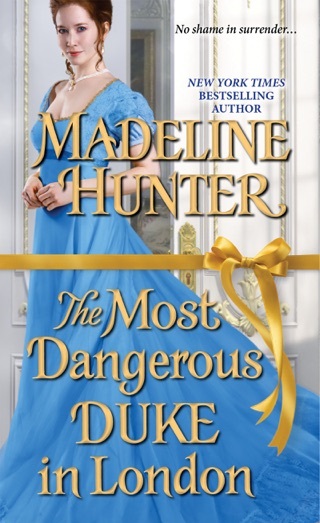 Over the years that have passed since she first laid eyes on Daniel St. John, he had become, quite simply, the most dangerously irresistible man she could ever have imagined. Diane herself has changed from a bewildered schoolgirl, tragically orphaned, into a determined young woman of alluring charm and beauty. 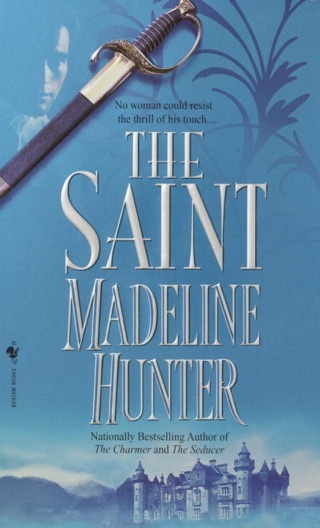 Now, leaving the cloistered life of her school, she has been brought to Daniel’s home with dreams of her own amid rumors and hints of scandal. 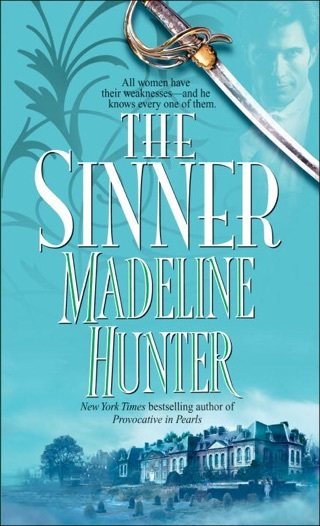 But the legendary seducer seems to have other plans for Diane—and he possesses a secret about her lost past that he will do everything to keep: a secret that will put both their lives in jeopardy, even as the passion they have denied for so long threatens to break out of all control. 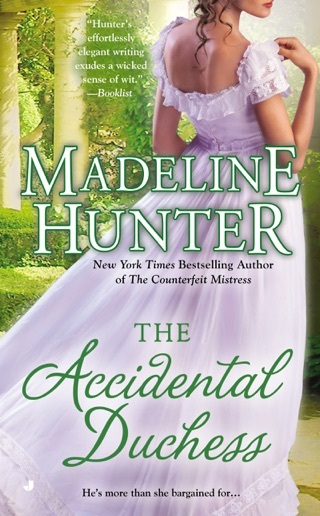 BONUS: This edition includes an excerpt from Madeline Hunter's The Accidental Duchess. 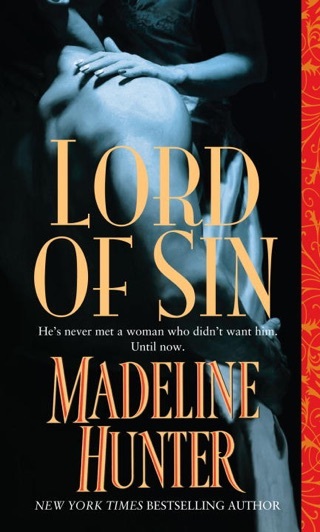 The roar of the discontented London mob and the edgy atmosphere of Paris following Napoleon's defeat can be felt throughout this darkly seductive, Regency-era romance between orphaned beauty Diane Albret and her mysterious guardian, notorious seducer Daniel St. John. 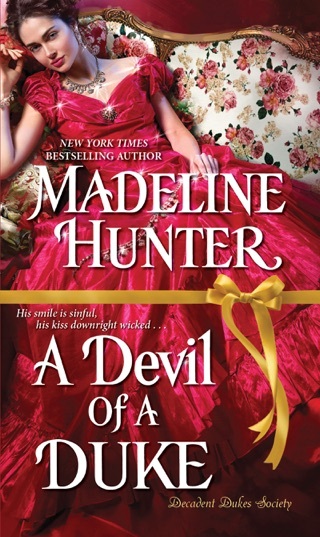 Though an innocent, Diane knows enough upon leaving school in the company of her handsome benefactor to realize that only two paths are open to her: becoming a governess or becoming a mistress. When Daniel begins showering gowns and trips to the opera on her, she believes she's being groomed for the latter, perhaps even for Daniel himself. But Daniel is playing a more subtle game, using the fresh purity of Diane to lure an old enemy within striking distance. Like waltzers locked into the steps of a dance begun 15 years earlier, Diane and Daniel must discover if new love can triumph over old hate. 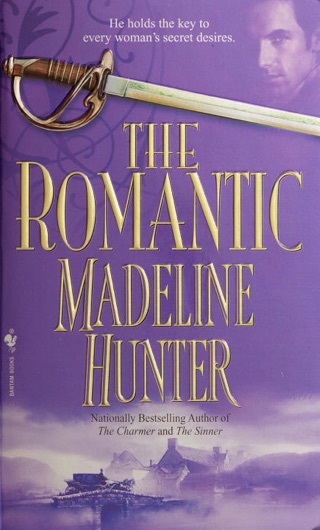 Hunter (Lord of a Thousand Nights, etc.) sweeps both her readers and her characters up in the embrace of history. Lush in detail and thrumming with sensuality, this offering will thrill those looking for a tale as rich and satisfying as a multi-course gourmet meal.